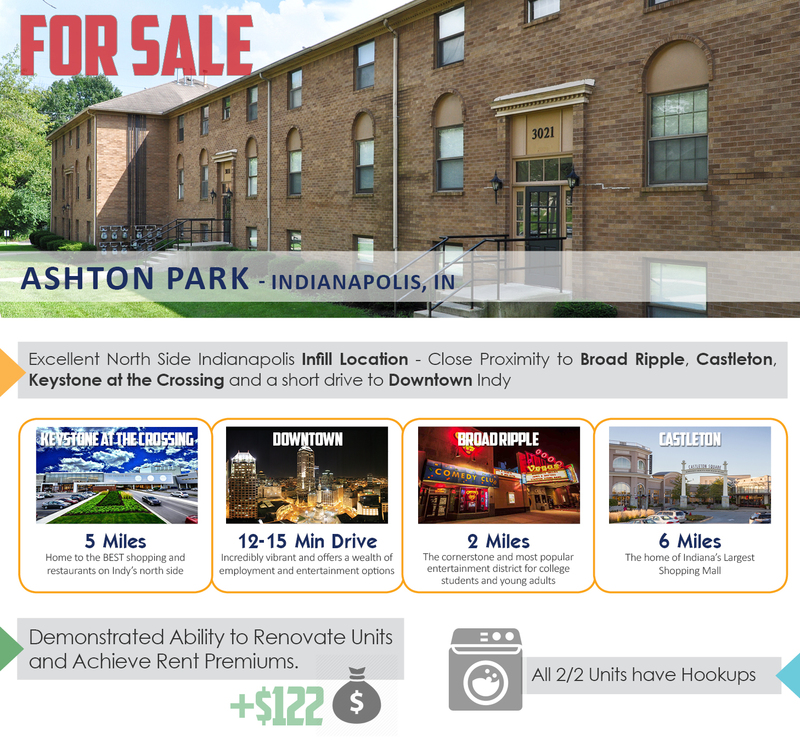 Tikijian Associates is pleased to have arranged the sale of Trails at Lakeside Apartments, a 208-unit apartment community located at 56th and Allisonville, on the north side of Indianapolis. 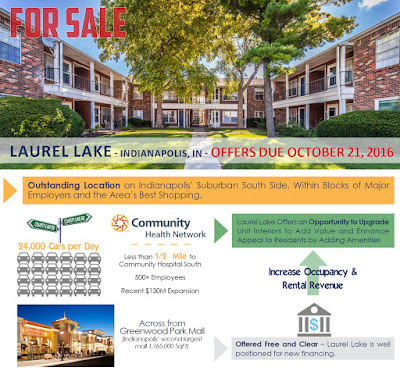 Built by Trammell Crow in 1989, Trails at Lakeside is an attractive community situated on a nineteen acre site which includes a lake. 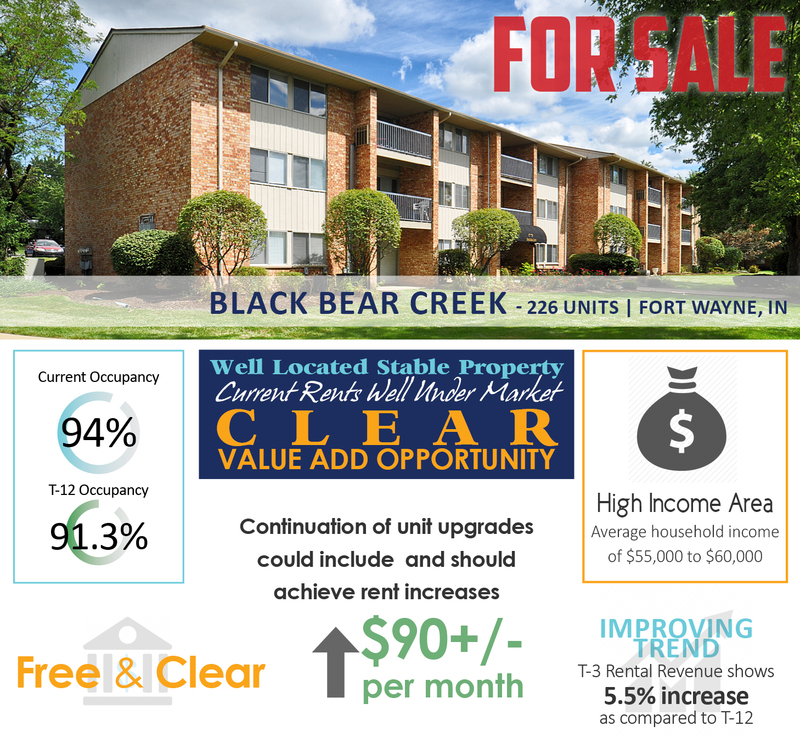 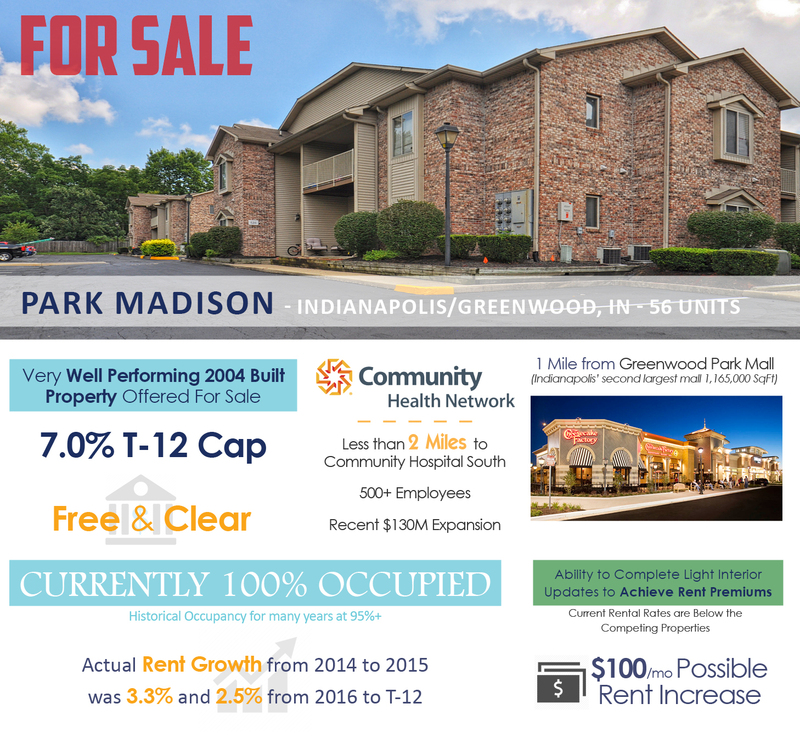 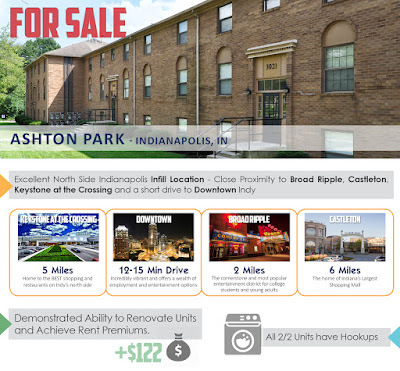 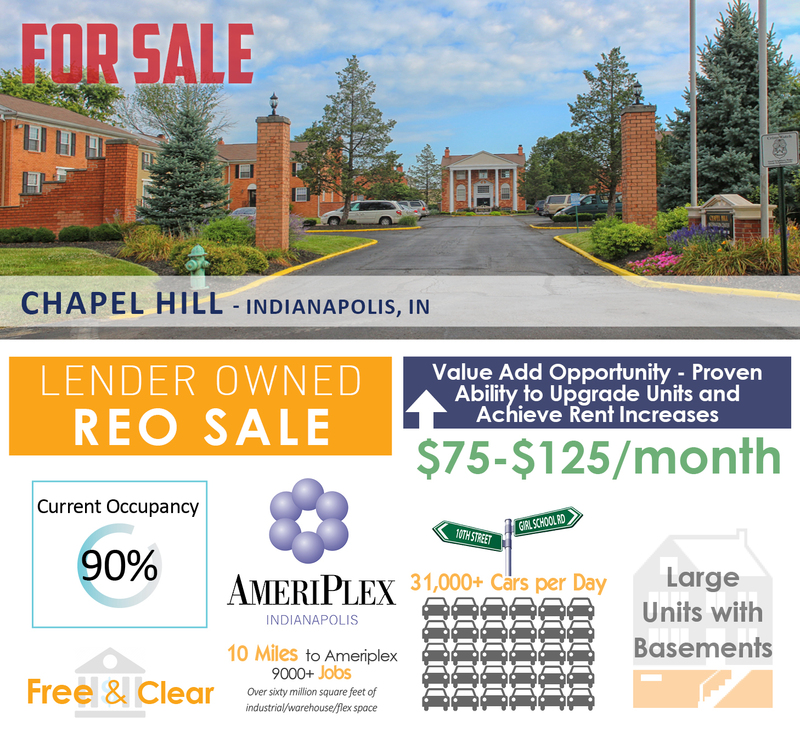 The property is well-located near the popular cultural district of Broad Ripple and Keystone at the Crossing, home to Indianapolis’ highest end shopping and dining. 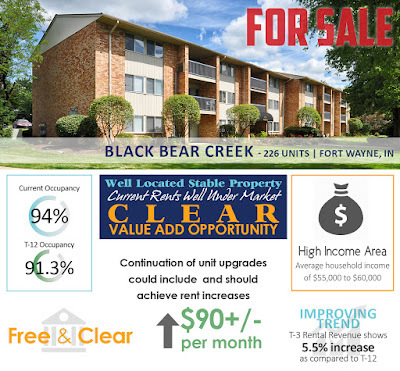 Tikijian Associates represented the seller, Oak Residential Partners, a Deerfield, Illinois based fully integrated real estate investment firm focused on the multifamily market. 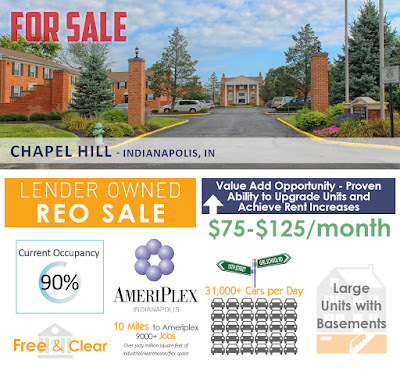 The buyer was an affiliate of Birge & Held Asset Management, a growing Indianapolis-based private equity and property management firm. 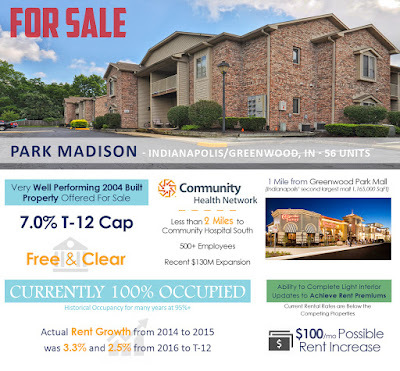 Since its founding in 2008, the company has acquired and now owns and manages over $350 Million in multi-family assets across the country.